The CREALOGIX Group is a Fintech 100 company and is among the global market leaders in digital banking. 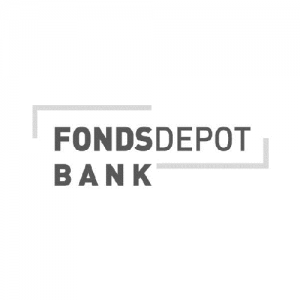 We develop and implement innovative fintech solutions for the digital bank of tomorrow. Banks can use our solutions to react to evolving customer needs in the area of digitalisation, enabling them to hold their own in a very demanding and dynamic market and remain one step ahead of their competitors. With our scalable, secure and highly modular software solutions and products, we enable banks to implement their digital banking strategy effectively, quickly and cost-efficiently. The CREALOGIX Digital Banking Hub is our innovative architecture for open banking of the future – online, mobile, or in direct contact with an advisor. The API-based architecture allows for seamless integration with all your systems. This means that you are extremely well-equipped to meet the demands of PSD2 and open banking. 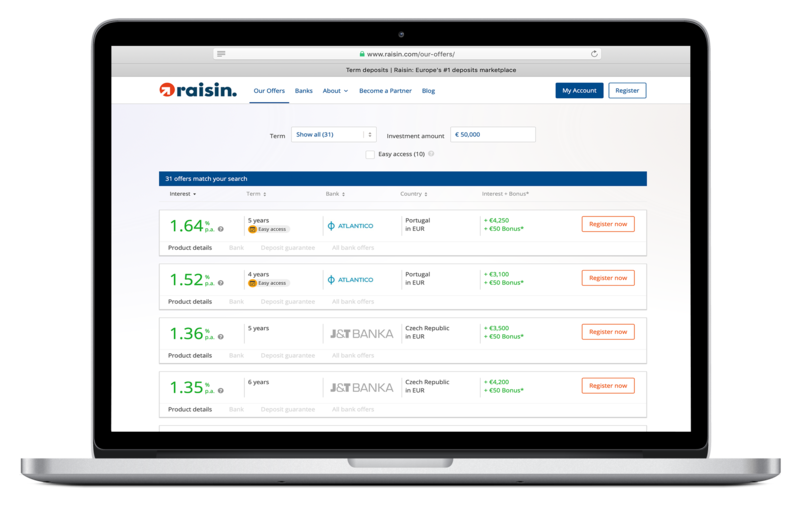 In 2014 Raisin introduced a completely new business idea: Digital interest rate marketplaces should enable private investors to invest overnight money and time deposits easily and securely with European banks – ultimately making investments more attractive. To achieve this, the Berlin start-up needed a technological infrastructure that could process an immense amount of data in real time. The CREALOGIX Digital Banking Hub is a digital platform with an open architecture that enables Raisin to integrate its interest rate marketplaces into third-party banking systems. From the inception of its organisation, Raisin identified CREALOGIX as ist partner for digital banking solutions. 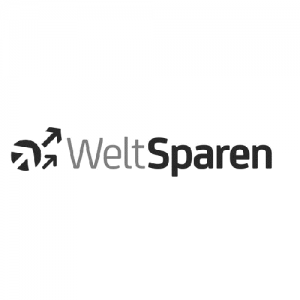 Thanks to CREALOGIX’s sophisticated Digital Banking Hub, Raisin reduced its time-to-market significantly and rapidly expanded the reach of the portals WeltSparen.de, Raisin.com and Raisin.co.uk. These portals, which bring together investors and banks, are highly stable and process enormous volumes of data in real time. Through the open API architecture of the CREALOGIX Digital Banking Hub, the interest rate portals can be inserted into the banking environments of partner companies so that customers can make partial use of the Raisin offers without leaving their app or online portal. Since its launch, more than 150,000 customers have invested more than eight billion euros via the portals. 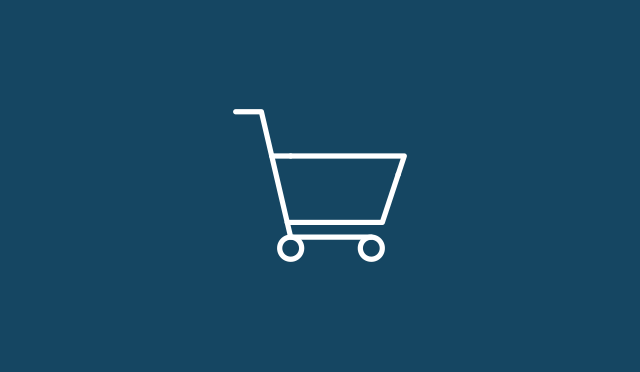 Users can currently choose from over 250 products from 50 banks in 15 European countries. Raisin has extended the offering to business customers and is now offering other simple investment products in addition to daily and fixed-term deposits. 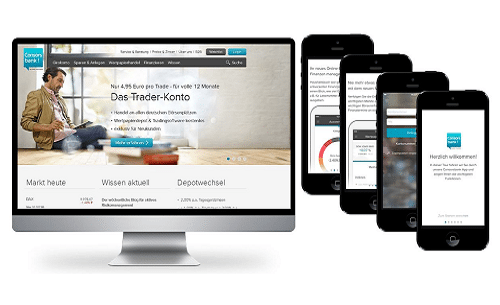 CREALOGIX worked with Helaba Landesbank, Hessen and Thuringia (Germany), and IT services partner adesso, to launch a new digital banking portal for real estate and corporate clients. 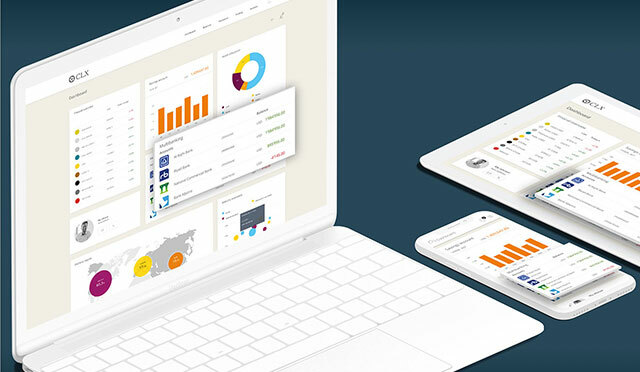 Through an intuitive dashboard, business banking customers are able to gain a complete view of their financials and account data. Customers can send and receive secure communications within a unified user experience, benefiting from an efficient and value-adding new channel in their relationship with Helaba. Helaba embarked on an ambitious digital transformation strategy, starting in 2016. A priority was to provide a comprehensive digital banking channel for customers that simplified access to existing digital products and interfaces within a consistently designed user experience. Information for customers needed to be unified into an always-available, on-demand resource. The Helaba customer portal was set up with the CREALOGIX front end and integrated with a large number of different banking back office systems by service partner adesso. Corporate banking customers who have a complex array of banking services now enjoy an intuitive and consistent overview of all their investments, loans, accounts, and derivatives. Instead of waiting for bank communications or requesting information on the phone or in branch, customers now have all the details they need at their fingertips. Customers have given very positive feedback, welcoming the new digital functionality provided and noting both the ease of use and performance in day-to-day banking tasks. Helaba has successfully enhanced its brand recognition in Germany as a pioneer in digital banking for business customers. Helaba is pursuing an agile approach to expanding its offerings further, incorporating direct customer feedback from the first releases. 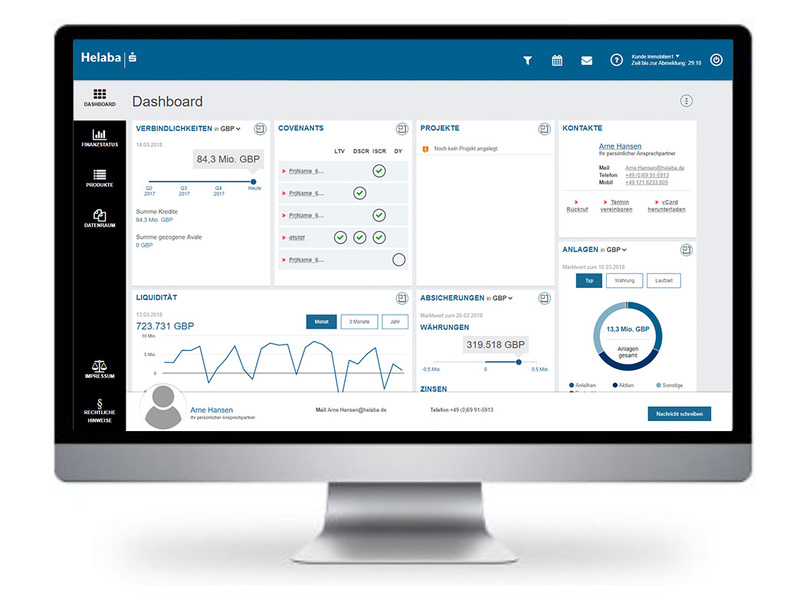 Helaba continues to work with CREALOGIX to develop the customer portal and roll out innovative digital banking features. Raiffeisen is the third largest banking group in Switzerland and is a leader in retail banking. The new E-Banking from Raiffeisen can be accessed anywhere, at any time of day or night. With a modern design, high levels of security and intuitive user prompting, the digital offering should be, above all, a pleasure to use. The technical challenge for Raiffeisen was, on the one hand, the optimisation of communication with the application. However, (client and server-side) resources also needed to be optimised. A technical consolidation was also needed on a number of levels. 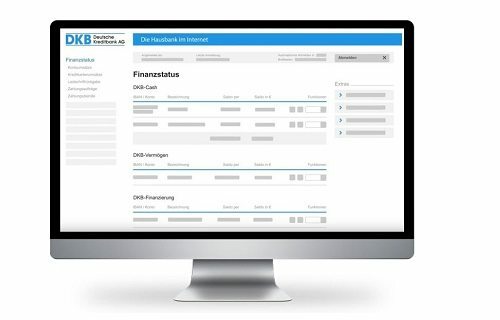 From a professional point of view a new design had to be provided for online banking and individual information had to be able to be displayed to the customers. In the interim E-Banking has been implemented for all customers. Customer responses show that above all the new design, supplementary features and clarity score well with the customers. With a balance sheet total of 30.4 billion francs the St. Galler Kantonalbank is the sixth largest cantonal bank and also a very innovative one. In October 2015 the bank went live with its new digital banking. In this case their focus was, above all, on a dashboard tailored to the individual, simplified navigation, a payment assistant and mobile banking. 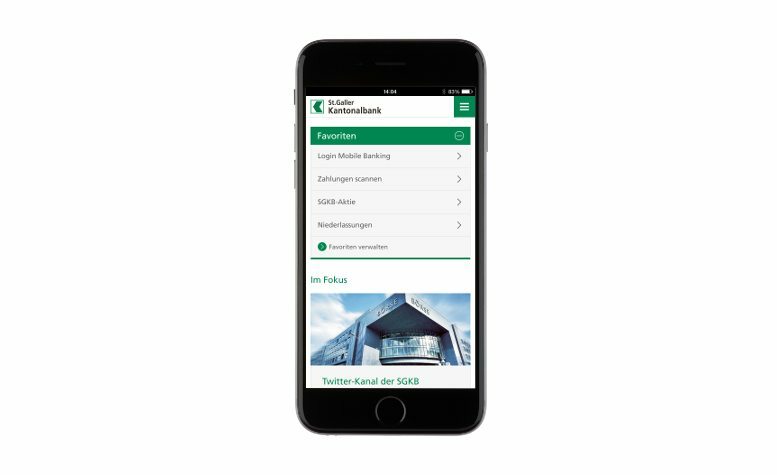 The St. Galler Kantonalbank is one of five cantonal banks, which upgraded to the new Digital Banking from CREALOGIX in 2015. Alongside the most extensive range of functions, E-Banking from CREALOGIX offers an open and high-performance architecture and great security for both the bank and its customer. SGKB customers enjoy the freedom to conduct their banking anywhere, any time. Within the Digital Banking Hubs module CREALOGIX caters to active customer service and contact. The Campaign module lets the bank offer its clientele relevant offers at the right time. The Personal Finance Management module helps customers to manage their household budgets. DKB is one of the fastest growing retail banks in Europe. With over 3,000,000 customers DKB is also one of the 3 largest direct banks in Germany. Their enterprise strategy is based on an infrastructure with few branches and a focus on selected customer categories in the private customer, corporate customer and public customer sectors. 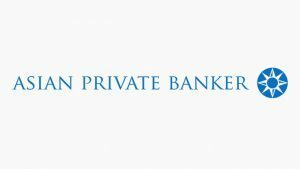 In this case, private banking is operated exclusively as direct banking. Strong growth from 140,000 to over 3 million customers. Rapid time-to-market for product and service innovations. Digital banking solution, including online banking, online brokerage, self-service processes, online applications, online campaigns, Touch ID, post box, content management system, etc. Enhanced customer retention and customer satisfaction: 90% of customers are “highly satisfied”, 97% would recommend DKB. Cross-selling could be increased significantly. Launch of new, more innovative products possible in weeks instead of months. Modern banking and brokerage, mobile apps and advice. All services are available any time and anywhere online, via mobile and by phone. That is why Consorsbank is one of the leading direct banks in Germany. 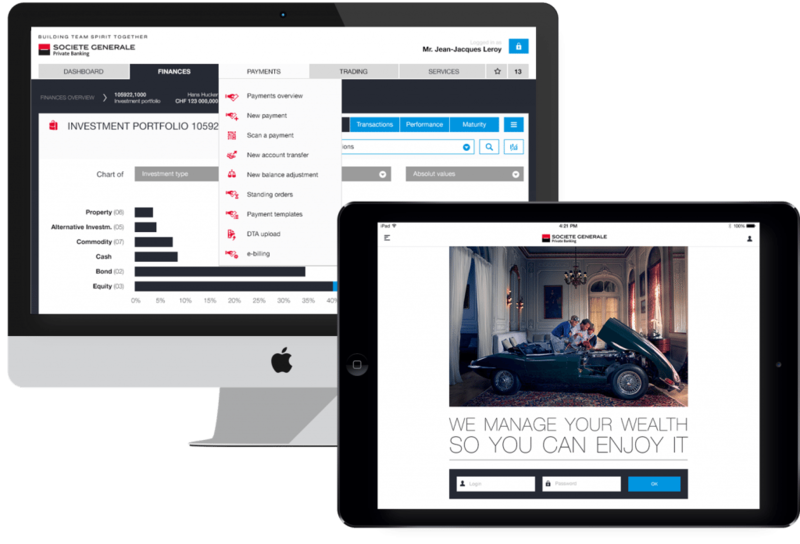 Retail and private banking customers can access their accounts and portfolio via a portal. Maximum security and performance are fundamental. In the first stage of the implementation they were looking for integration into all transaction and backend systems, as well as various content and data providers. In the second stage the strengthening of online sales and the introduction of the new digital strategy to focus on the customer was implemented. In addition PFM functionality was integrated, so as to be able to offer personalised information and processes for all customers. The Digital Banking solution is the basic technological platform. All features, such as online banking, online brokerage, collaboration, campaigns and the new integrated Personal Finance Management function are based on that platform. Further future trends, such as third-party account connection, savings plans, etc., were implemented. Through its digital strategy and customer personalisation Consorsbank could achieve an enormous improvement in customer satisfaction. The Digital Banking project had a 60-80% lower implementation cost and time requirement. Cross-selling could be significantly increased. Coutts & Co. is one of the leading banks in private banking and wealth management. With their modern and comprehensive digital offering Coutts is taking a clear leading role in the private banking landscape. With their online offering Coutts offers their customers a fast, secure and easy way to manage their finances. 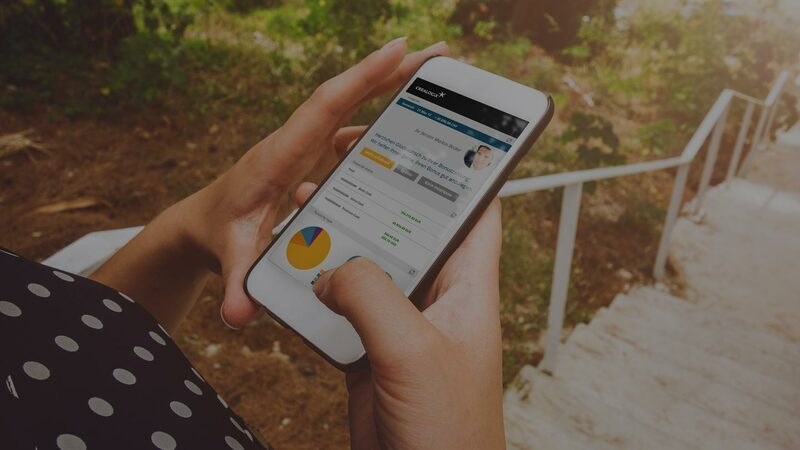 With mobile and tablet banking the customer has access to their accounts and portfolios anywhere, any time. With the new digital offering Coutts already gives their customers the advantage of making payments with their mobile or tablet. In addition, features such as news and insights and the ability to send personal messages to their customer manager are also offered to customers. The customers can set personalised notifications for themselves by SMS or email for scenarios based on, for example, account balances or transactions of a particular amount. Coutts Online Banking offers their customers an exceptional range of features. In 2014 Coutts achieved a very high acceptance rate of 57% for their online banking platform. For private banking this is, on average, approx. 40%. Out of the users of E-Banking from Coutts 81% were active during the three months surveyed. Société Générale is one of the most important commercial banks in France. Read more about how CREALOGIX helped Société Générale to successfully build up their digital bank. Société Générale wanted to differentiate itself from its competitors with a new digital solution. On the one hand there was a demand that the core banking system remain independent, on the other hand they wanted an improved and more modern design. Security played a further important role. The high security requirements for their digital bank should be able to be fulfilled by the same provider. 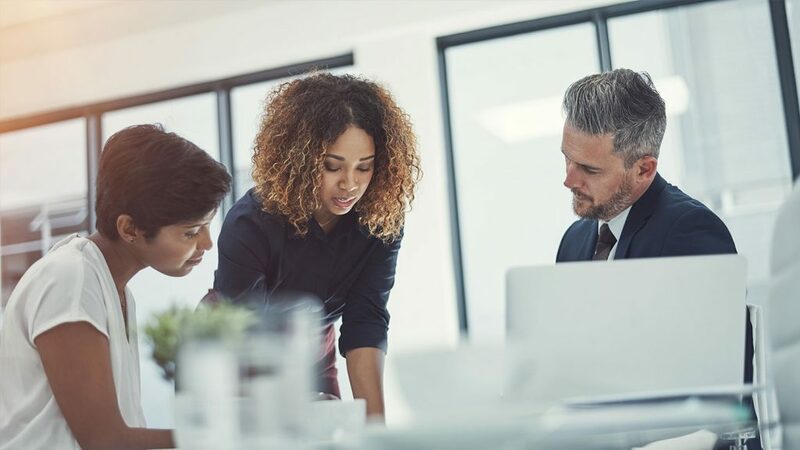 The bank’s requirements were also driven by cost efficiency, an agile and flexible roadmap and the potential for simple integration into the back office system. Furthermore, Société Générale places a high value on innovation and differentiation from their competitors. These were all reasons why Société Générale chose CREALOGIX. With the Digital Banking Hub from CREALOGIX Société Générale received a tailor-made online banking system. With its extensive functional scope Société Générale offers its customers a unique banking experience. Personal notifications, news read-outs, co-browsing and also the traditional and share trading module round out the entire programme package. 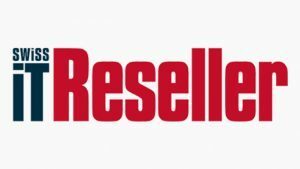 CREALOGIX advances again in the IDC ranking of the global Top 100 FinTech companies thanks to innovation and sales growth.. 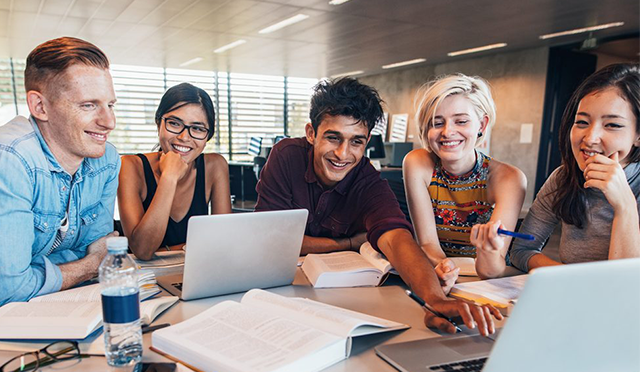 The partners CREALOGIX and Bühler were awarded for their interactive and personal training program “ChocoGenius”, with which consistent knowledge transfer is enabled. CREALOGIX was awarded “Best Web Front End Solution” at the 2018 Systems in the City Awards in London, for innovative solutions provided to leading wealth management firms. Continuing CREALOGIX’ success from last year, thanks to the innovative Digital Banking App “Gravity” the company was honoured with the Best of Show Award, voted for by theFinovateEurope audience in London. CREALOGIX was awarded as “Best Mobile/Tablet App Developer”. The Technology Award is presented by the leading magazine “Asian Private Banker” and recognises innovations and achievements from Asia’s rapidly growing financial technology sector. CREALOGIX is delighted to have been selected and featured on IDCs MarketScape European Mobile Banking Software Solutions. IDCs MarketScape and its rigorous scoring methodology looks beyond market share and provides a clear framework comparing the product and service offerings, capabilities and strategies as well as current and future market success factors of each vendor. For Spexian Artificial Intelligence CREALOGIX received the Brandon Hall Group Silver Award in the category “Best Advance in Emerging Learning Technology”. 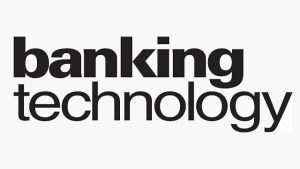 CREALOGIX has been named as Best digital channels banking system provider at The Banking Technology Awards 2017. In Boston, CREALOGIX received the coveted gold award for the game-based compliance training “Crime in the City” for financial crime prevention. In 2017, IDC Financial Insights reconfirmed the position of CREALOGIX as one of the world’s top 100 fintechs. The CREALOGIX Secure Client Portal for JM Finn was awarded the prestigious title “Best Online Development”. The user friendliness of the mobile app was a particular highlight. CREALOGIX received the IT Innovation Prize 2017 for its multibanking platform, which simplifies payment transactions across all banks. 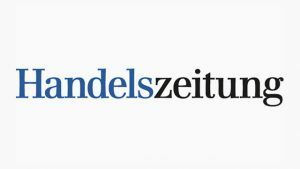 In the independent ranking by the “Handelszeitung” and “Le Temps”, CREALOGIX takes 8th place for greatest turnover and 51st place for greatest growth in the ranking of Swiss companies. CREALOGIX presents the digital banking of tomorrow with the virtual reality application The ARCs as part of the live demonstration at FinovateEurope 2017 in London. 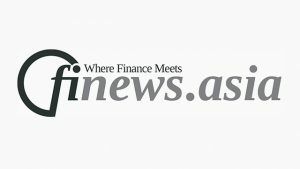 Around 1,200 representatives from the fintech industry awarded the innovation with the Best of Show Award 2017. 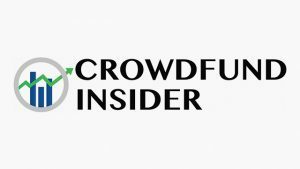 In 2016, CREALOGIX was added to the list of the top 100 fintech companies by FinTech Forward, a collaboration of American Banker and BAI. 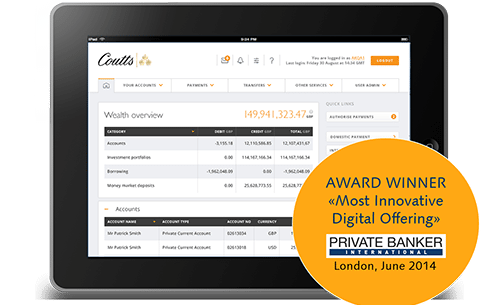 In the Private Banker International Global Wealth Awards 2014, CREALOGIX’s customer Coutts & Co received a distinction in the category “Most Innovative Digital Offering”.